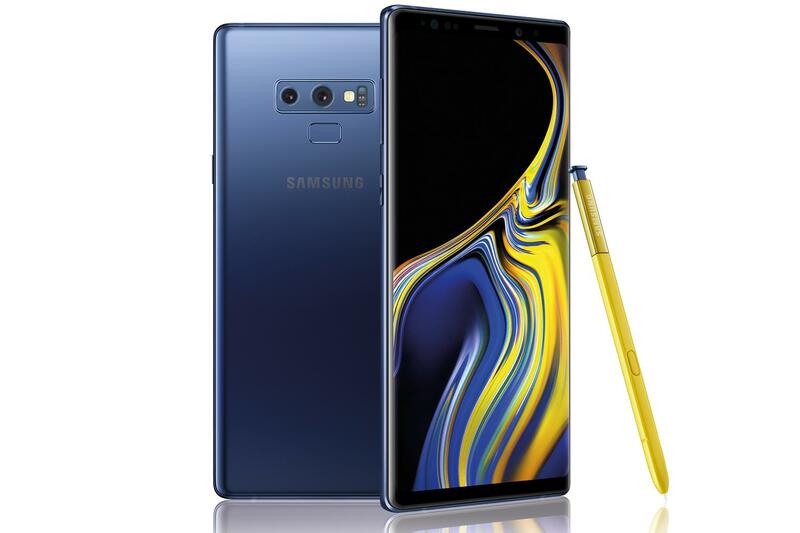 Samsung Galaxy Note 9: Is It relevant today? Samsung Released it’s first Note device back in 2011 under the galaxy lineup. The phone was made fun of, deemed impractical, too big, nobody uses a stylus anymore etc and it was at that moment that Samsung decides to stick to their guns and kept improving upon the device with each generation. The phone became such a huge success that in spite of other companies ribbing on it, the customers simply said ‘yes’ to it. The sales and anticipation for the new model created so much buzz that rival companies had no choice but to accept the Note series as a viable device. They didn’t however say it in words so much, but by launching devices that were big and bulky as well. Putting things in perspective, when Note N7000 (1st generation Note) cane to market, the latest iPhone was the iPhone 4s. 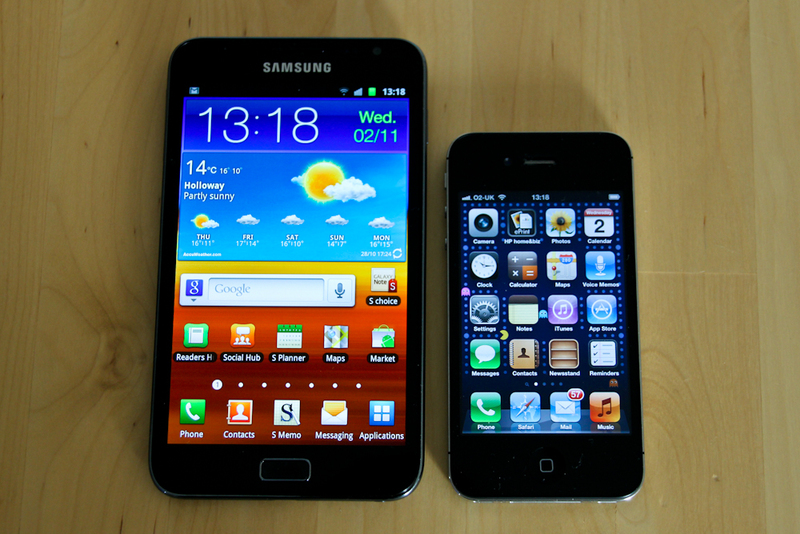 The size difference was astounding plus the, not so stable android version didn’t help the case but sales didn’t stop. The very next year, Apple released iPhone 5, and this is where they ended up accepting the need for a bigger screen and gave the device a 4” screen to previously 3.5”. But the customers were waiting for the new Note, which came out with a better design and overall form factor and an even bigger screen and a removable battery made this device a working man’s device. The evolution of Note series and it’s massive fan following had won many a nonbelievers and in many cases have converted them from iOS to Android. And as the Samsung stock rose through the ranks, and solidified a new category (phablet) all by its lonesome. 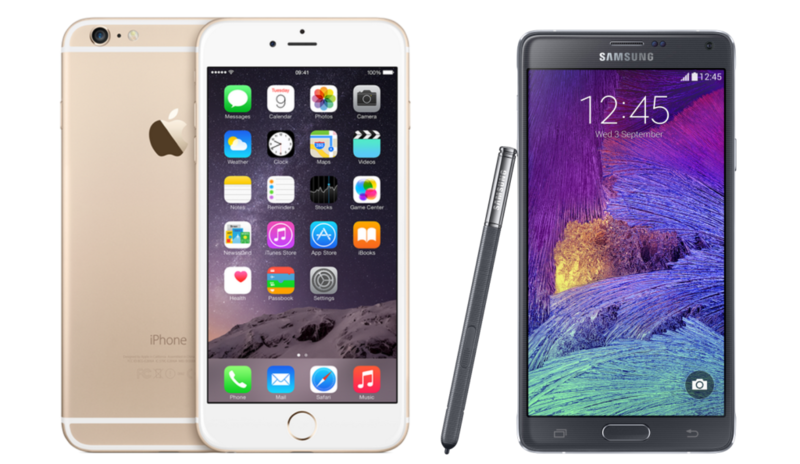 Not having much of choice in the matter, in 2014, Apple released iPhone 6 Plus, a 5.5 inch phablet and the interesting thing was that the iPhone, in spite of having a smaller screen, was bigger in size compared to the Note 4. 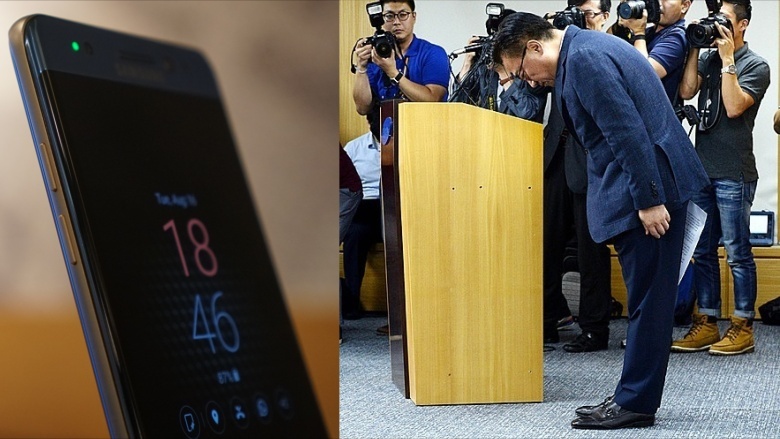 It was clearly a tip of the hat moment for Samsung and it’s perseverance. And so the era of Phablets truly began and now, all we see are phablets, some are just stupid big while others are simply perfect. No success comes without a hiccup and Samsung faced a big one in 2016 with their then latest Note device, Galaxy Note 7. It was a nightmare for the company as their devices started to catch on fire from within. Investigation quickly determined the cause was the faulty battery units and the liability reached a whole new level. Most speculated that it was the end of the Note series if not the end of the company. There was a whole lot of circus and Samsung ended up apologizing to the entire world for negligence and poor quality control. During this time, many of the Note loyalists, stuck with their older models while others moved to iPhones or other company devices. But Samsung came back next year with Note 8 and reassured its customers of their new strict quality control. They even established new testing facilities to reassure the world that the same mistake won’t ever repeat. And the customers believed and bought the new Note. 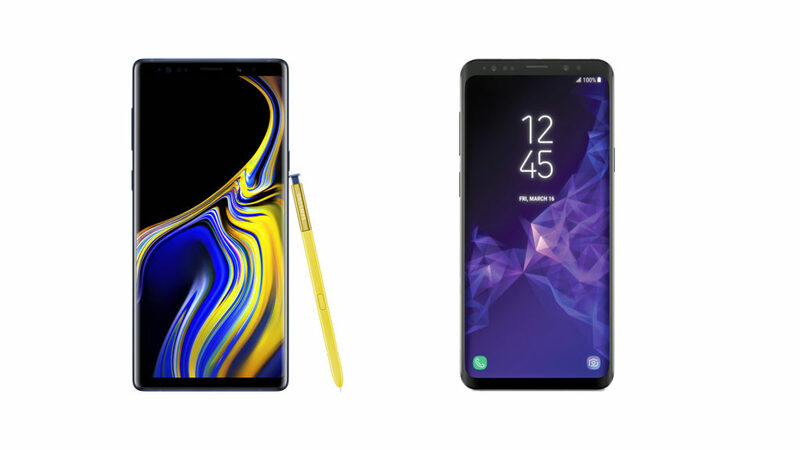 This year the Note 9 is the standard bearer but its facing a fierce competition as almost every company is releasing big screen devices that can almost match the specs of the latest Note. The phone sizes are similar and each company has their own phablet. Even the company that opposed the idea of a large phone being silly and impractical, Apple itself has a phablet in their lineup since 2014. Phablets (Phone+Tablet) are here to say and there’s no denying that. So now that all companies have adapted the larger design, where does Note stack up and do we still need it to be it’s own device? 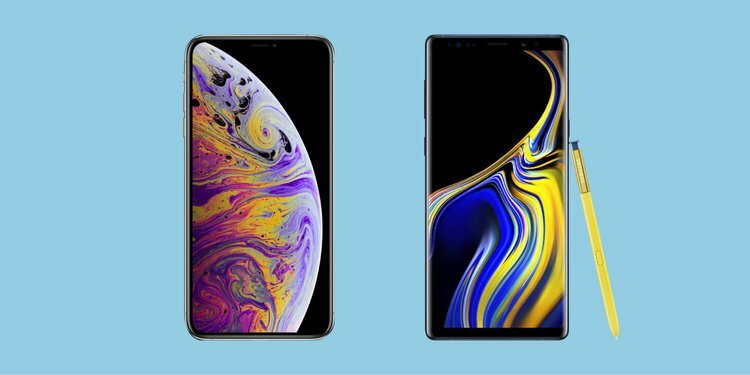 If we look at the devices in market today, we can find amazing phablets everywhere, even Samsung’s most successful device the S-series has almost the same footprint as the latest Note. And with the exception of slightly bigger screen and an S-Pen, which carries a lot of Bluetooth functions as well, there isn’t much difference really. So, do we still need a Note device still? My personal feeling is, yes although it may sound impractical to think so but the Note series is it’s own category, no matter how you look at it. It has changed the industry and has ruled over this, not so niche, space with absolute surety.